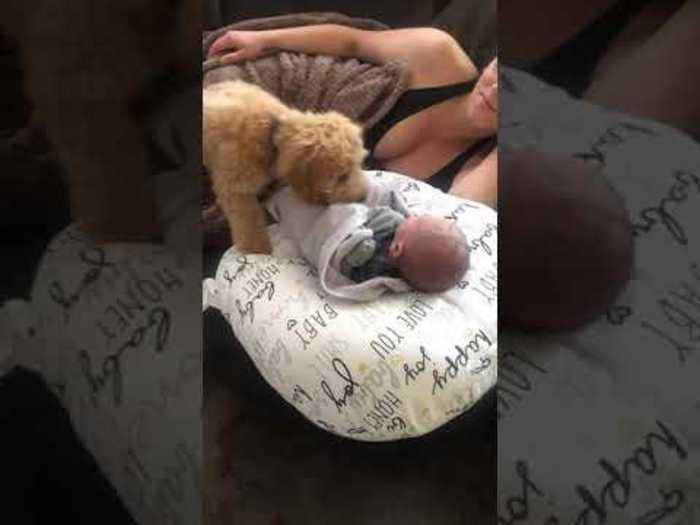 Philly, the puppy, met his newborn human brother for the first time. He warmed up to the baby instantly and adorably tried to cover them with a blanket. 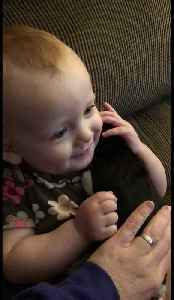 This little girl loves her new Boston Terrier puppy. She is so gentle and sweet! Just watch her face light up!